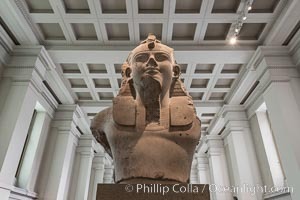 Colossal limestone bust of Amenhotep III, from the mortuary temple of Amenhotep III, Thebes, Egypt. 18th Dynasty, about 1350 BC Amenhotep Photo. 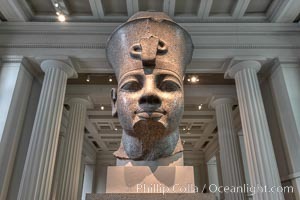 Colossal granite head of Amenhotep III, from the temple of Mut, Karnak, Egypt. Originally 18th Dynasty, around 1370 BC Amenhotep Picture.